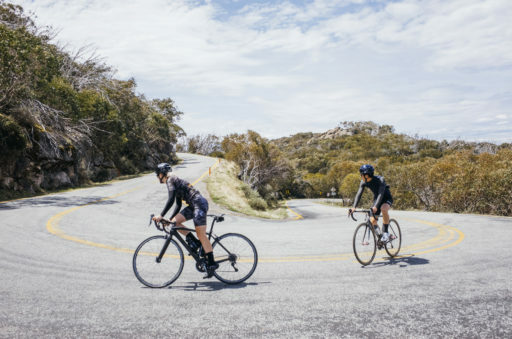 On the 4th of November, a group of more than 60 High Country road cycling enthusiasts met at the base of Mount Buffalo for the first ever 7 Peaks Hosted Ride, led by the Soup Boys. The group came from far and wide, with varying degrees of mountain climbing experience, enjoying the camaraderie and support to complete one of the hero climbs in the 7 Peaks challenge. Did you join us on the day? 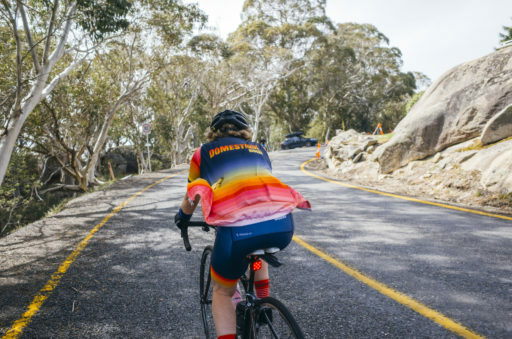 Or are you looking for tips as to how to tackle the Mount Buffalo climb yourself? Check out ‘The Soup Boys Ultimate Guide: Mount Buffalo‘. It’s jam packed with great photos, tips, tricks and commentary from the ride all in a classic Soup Boys style. It’s a must read! Hotham – 8 December 2018. Meet in Harrietville at 7.30am for an 8am roll out. Register your interest now and start planning your own 7 Peaks challenge!